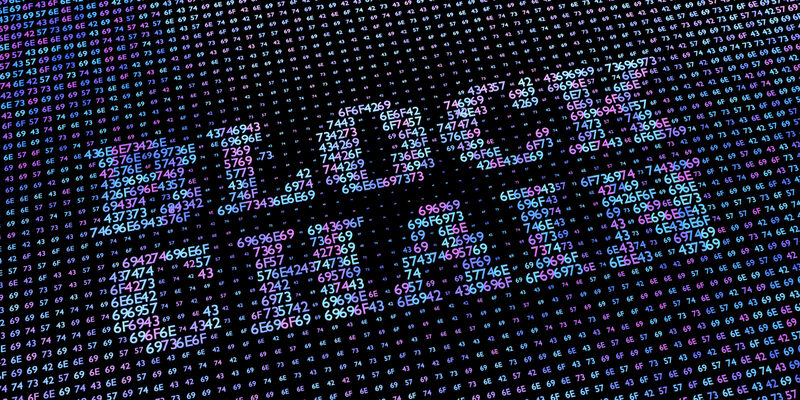 After years of theoretical debates and abstract use cases, it is no longer a question of if blockchain will cause market disruption, but rather when and how widely the impact will be felt. Now is the time to remove any outstanding doubts about blockchain applicability and strategically manage the business and operational risks that inevitably come with innovation. The main barrier being how to best plan for and manage the disruption. In all cases, correctly quantifying the threats and opportunities is a requirement for success. Using a range of specific cases across various markets and industries, including financial services, supply chain and healthcare, we are actively conducting research and collaborating with other industry leaders to verify how to best apply a scientific method of predictive emulation to reveal where the capabilities of blockchain are best suited to solve business problems, quantify the expected improvements and manage the risks in delivering the solution. Blockchain technology is best known for being the magic behind Bitcoin, but there are scores of other industries that can benefit from this revolutionary technology. The benefits include driving costs savings by reducing labor-intensive processes and eliminating duplicate efforts, as well as creating new markets by exposing previously untapped sources of supply. Funded by eager venture capitalists, start-ups can easily pursue blockchain initiatives, but convincing stakeholders of global corporations and financial institutions to go all-in on a new technology that could overturn the very fundamentals of the business and the organization’s biggest profit drivers is not easy. Alternatively, taking a wait and see approach may place laggards at a significant competitive disadvantage as the move to blockchain requires a well devised plan and sufficient time for its execution. Given the dynamic complexity of modern systems, it can be difficult to identify across operations the right plan to manage disruption and create a sustainable business model. With technological innovations, often the most dangerous risks are posed by the unknowns that cannot be predicted with historical reference models and often escape the imagination of risk committees. A scientific method to predictively quantify opportunities and universally manage risks can help stakeholders strategically time, justify and manage a disruptive move. X-Act® OBC Platform is useful in these cases as it is the only mathematical dynamic complexity emulator that can realistically model business services and infrastructures. We use X-Act OBC Platform to replicate the dynamics and complexity of business implementations—allowing us to predictively compute system behaviors at different points in time and under various operational conditions. These insights can then be used to plan for and manage a disruptive move by supporting the series of complex decisions necessary to make the right trade-offs between sometimes conflicting objectives, allow acceptable time to market and preserve business continuity. Using the emulator capabilities of X-Act OBC Platform, we tested various blockchain scenarios under different patterns of initial conditions and dynamic constraints to identify the conditions under which risk will increase, as well as the possible mitigation strategies. By modifying the parameters of each scenario within the emulator, one by one, by group, or by domain, to represent possible changes, we are able to extrapolate each time the point at which the system will hit a singularity and use the corresponding information to diagnose the case. Additional scenarios can be created to explore viable and proactive remedial options that secure an acceptable risk mitigation strategy.